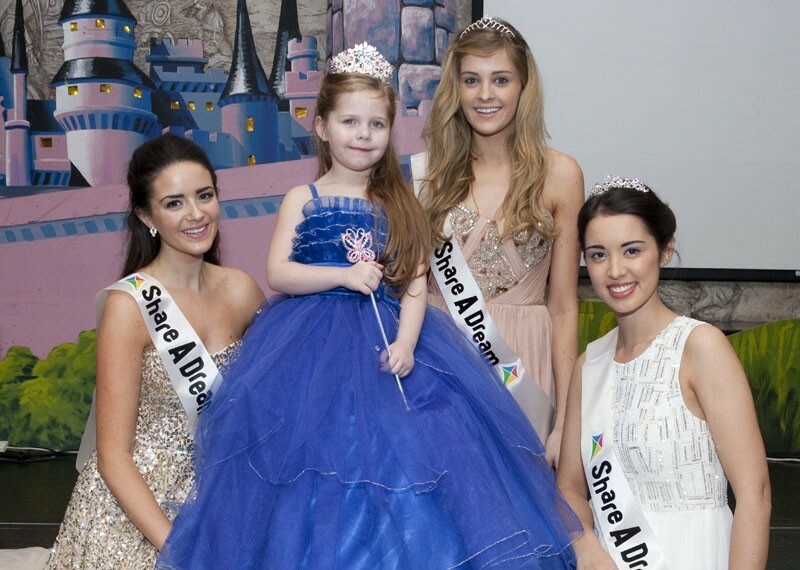 The Share a Dream Foundation was founded in 1989 by Shay Kinsella after meeting a beautiful 7 year old girl who was fighting a terrible battle with Leukaemia. 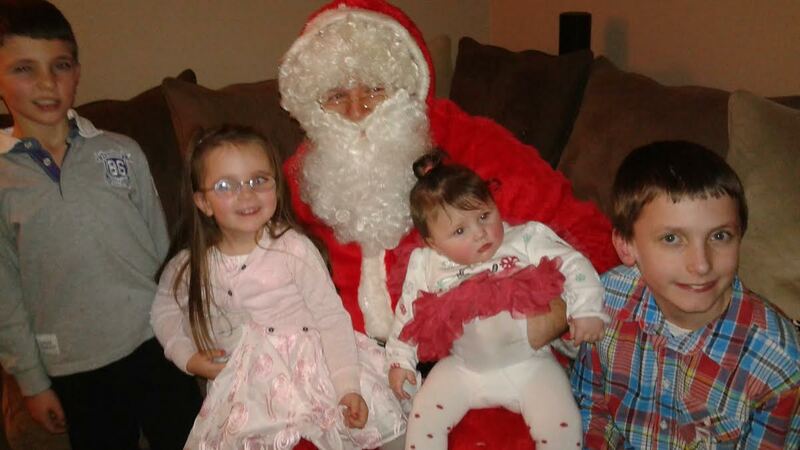 Seeing what she and her family were going through in her fight to hang onto life was heart wrenching for Shay. When he found out her dream was to go to Disneyland, he set about making her dream come true but sadly, she passed away before he could make her dream a reality. 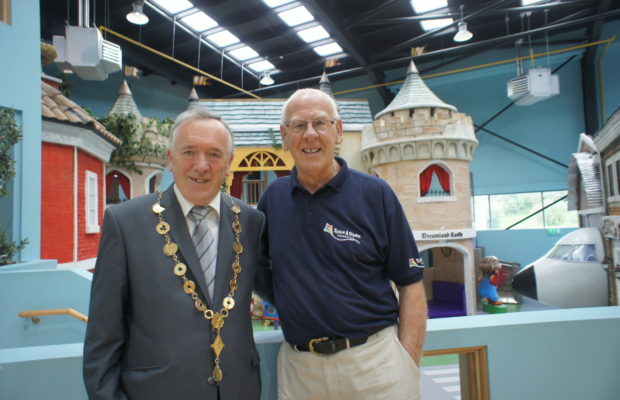 Since then he promised to do everything he could to bring magic into the lives of sick and disabled children all over Ireland and so “Share a Dream Foundation” was created. 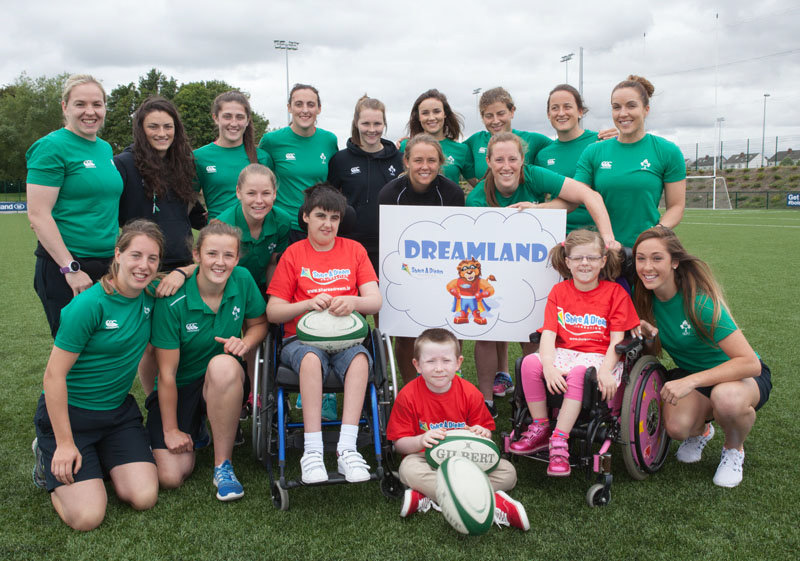 Each year Share a Dream helps hundreds of families throughout Ireland to escape from their everyday lives and just have fun. 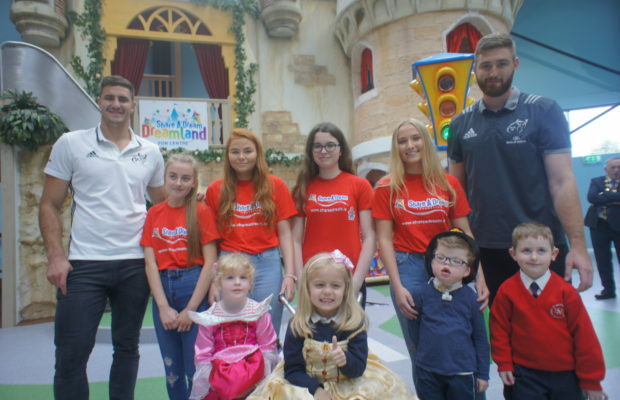 They hold Concerts, Trips to Disneyland, the National Children of Courage Awards and Dream Ball, Family Holidays and help make many individual dreams come true for terminally ill children. Share a Dream hope to build a very unique fun centre called ‘DREAMLAND’ where no child, regardless of their illness or disability will feel different; they have a right to feel like they belong. They will get the opportunity to get back to the serious business of just being kids again and having fun. They want to build a magical place where just for a short time these children will forget about their hospitalisation, painful treatments and fears and trade them in for fun, laughter, friendship, love and a sack full of happy memories. 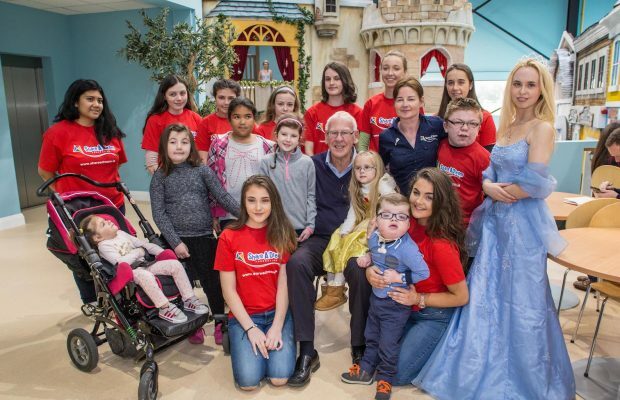 Share a Dream is funded entirely from within Ireland and the funds are spent in Ireland for the benefit of children suffering from life threatening illness, chronic disease and disability. 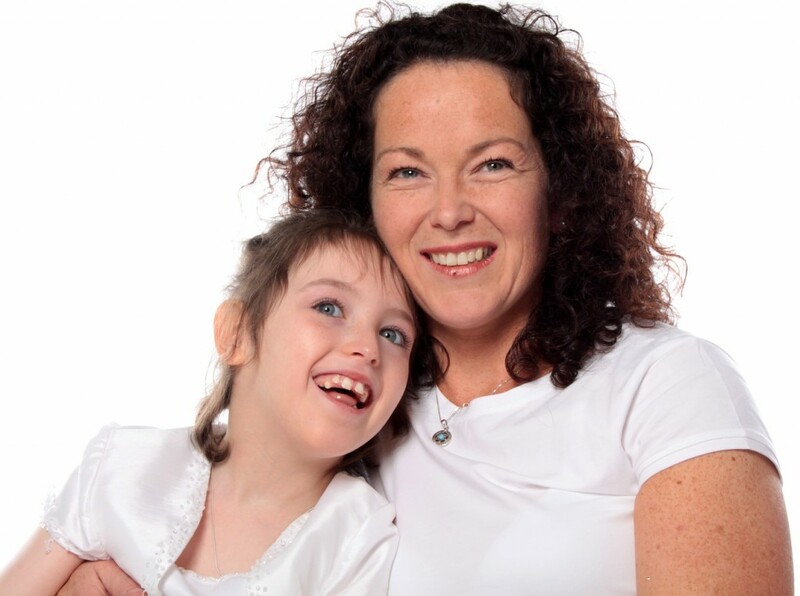 Share a Dream does not receive any government funding and is entirely supported by individuals, community groups and companies – large and small. Share a Dream can only make dreams come true with the wonderful support of so many people assisting in raising much needed funds. 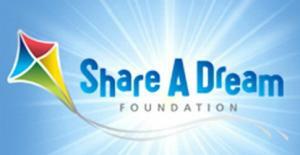 For more information on Share a Dream check out their website here!